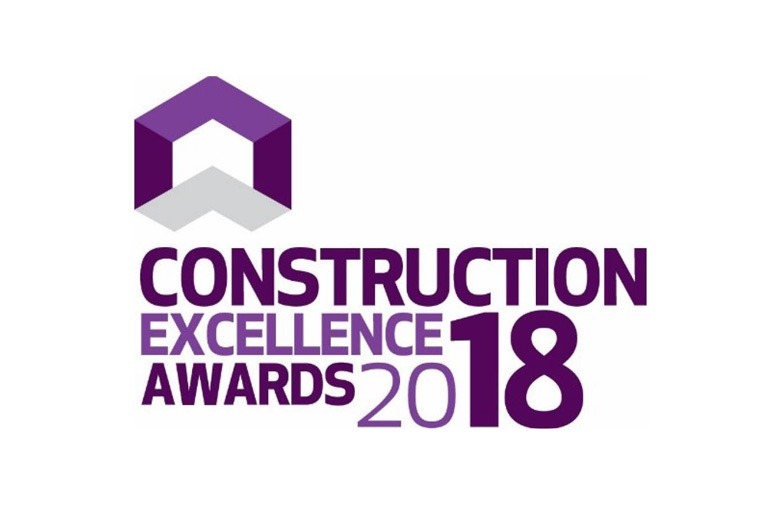 Lowry Building & Civil Engineering are delighted to be shortlisted as finalists for not one but two CEF Awards this year with Altnagelvin Theatre Project under Healthcare Infrastructure and The Doyen under Construction Fit Out. 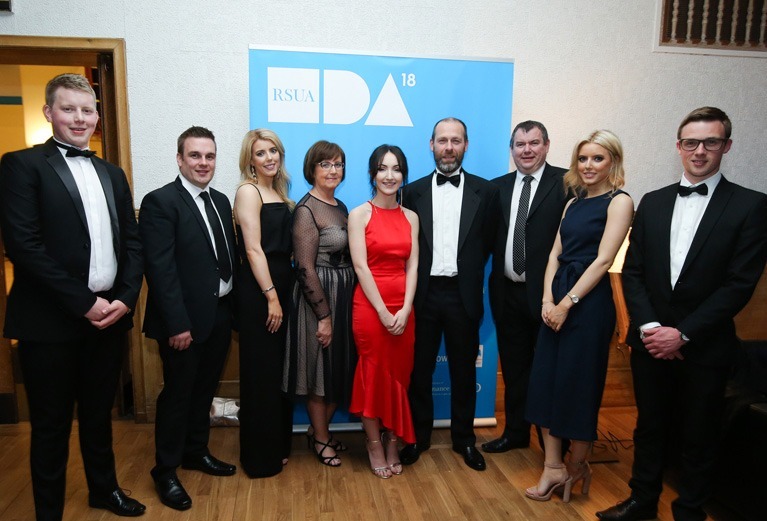 We had a fantastic evening sponsoring the RSUA Awards 2018 held in White Hall at Queens University, Belfast celebrating an array of excellent design across Northern Ireland. 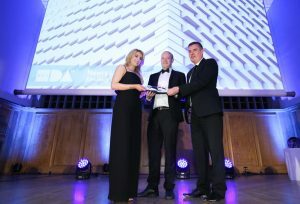 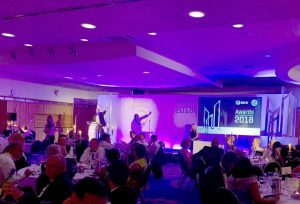 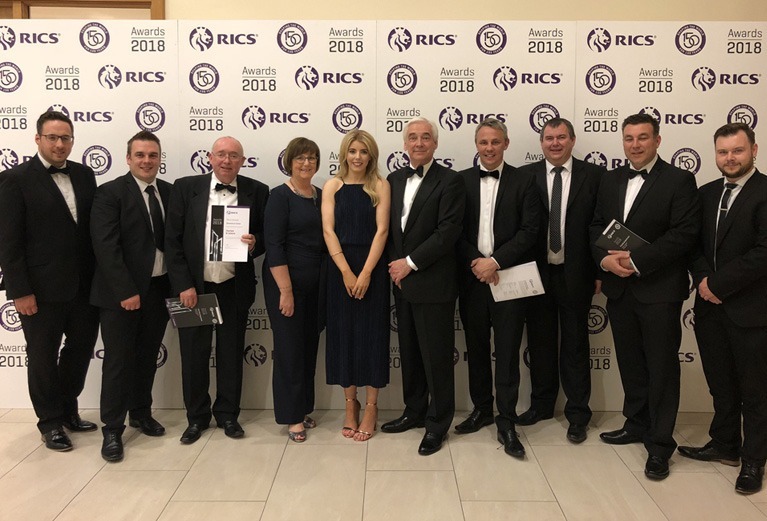 Our Business Development Manager, Jemma Lowry, presented Kennedy FitzGerald Architects with an RSUA Design Award for Newry Leisure Centre – Phase 2 and FAMILY Architects for No. 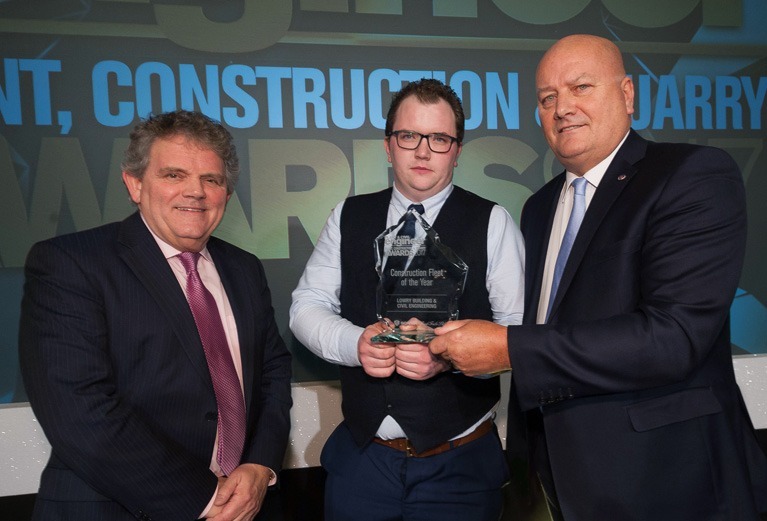 37 who we would like to hugely congratulate alongside all the other winners..